For our 1541 hotels with non-smoking rooms in Paris, we show actual room availability. Eiffel Tower , built for the World Exhibition in Paris in 1889, has already become a symbol of not only the capital of France, but also, perhaps, the whole country. 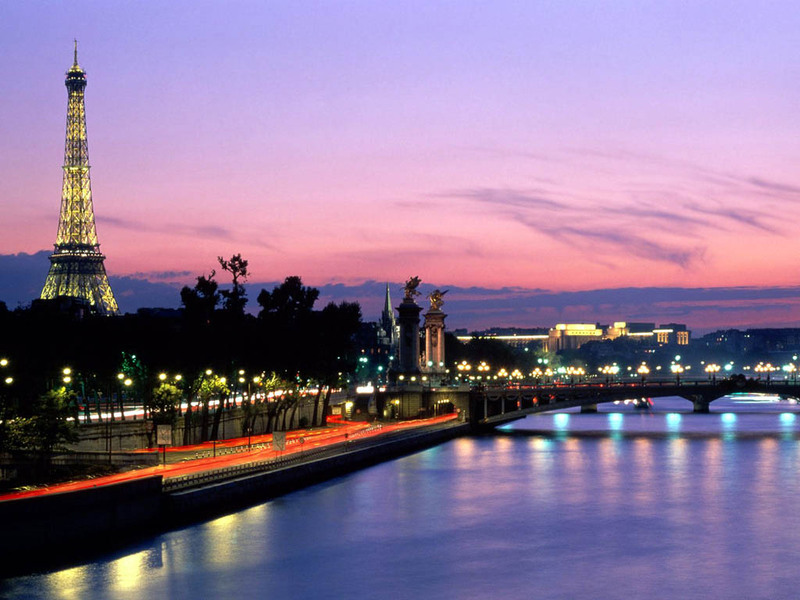 Visitors are welcome to enjoy spectacular views of Paris from the top of the tower, at a height of 307 meters. If you go to the top on foot, you can reach only the first (57 m) or the second platform (115 m), which are 350 or 700 steps away respectively. Therefore, it is recommended to use elevators. There is only one elevator that brings visitors from the second to the third platform that is located at a height of 247 meters. The foot of the Eiffel Tower is the location of Champ de Mars . Many years ago it was used for military trainings and parades. On July 14, 1790 Champ de Mars became the place for a very solemn event – here was proclaimed the allegiance to the first French constitution. Today this is a quiet park perfect for unhurried walks. 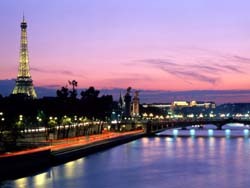 Les Invalides is located not far away from Champ de Mars . The building of the XVII century is now the location of the War Museum. You will also find here the church with the tomb of Napoleon, gorgeous Les Invalides Cathedral (1675-1706) built in the French classic style, and the Military School (1759-1782). OrangeSmile.com reservation system allows online booking of hotels with non-smoking rooms in Paris, often with good discounts and last minute deals. In Paris, we provide 1541 non-smoking hotels at affordable rates.